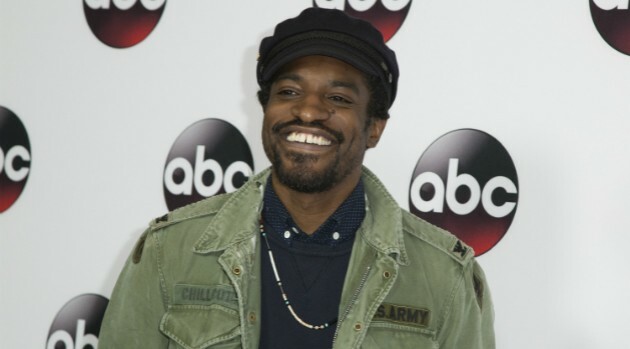 Will New Andre 3000 Album Include Chris Rock, Dave Chappelle & Rocker Jack White? Vincent Sandoval/WireImageIs rocker Jack White working on André 3000‘s long-awaited solo album? It certainly looks that way, if Chris Rock‘s Twitter is to be believed. If the album is actually in the works and White really is a part of it, the former White Stripes frontman does have some experience in the hip-hop world. Last year, his record label Third Man Records re-issued Jay Z‘s album Magna Carta…Holy Grail on vinyl. White and Jay have also worked on a music together in the past, though the fruits of that collaboration have yet to see the light of day. Meanwhile, André 3000’s Outkast band mate Big Boi is currently working with Phantogram on their collaborative project, Big Grams.